The latest game to be analysed by the team at Digital Foundry is the earlier released DOOM on the Nintendo Switch. 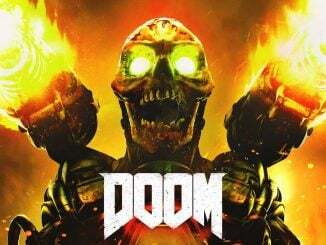 DOOM recently received an update which apparently has tweaked how the game runs on the Nintendo Switch a bit. Happy 25th Anniversary, @DOOM fans! 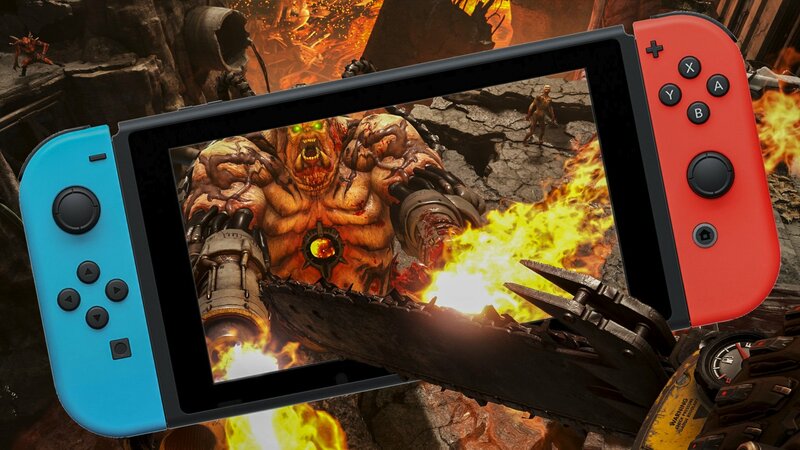 We got you a little something – an update to DOOM for #NintendoSwitch with increased performance, and you can now add recent players to your Friend List. Oh – And video capture. The one thing worth noting is that while it is not directly mentioned in the video, they have also added video capture in the latest patch. 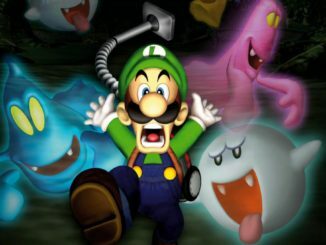 We just gotta love the devotion of the team over at Panic Button!